Madrid: In the worst kept secret in European football, Ernesto Valverde was officially named Barcelona coach on Monday. Valverde follows in a long and famous line of former Barcelona players to manage the club. 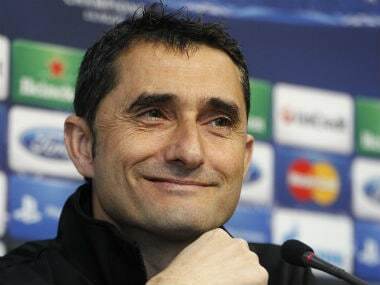 However, unlike two of his more recent predecessors, Pep Guardiola and Luis Enrique, Valverde is little known outside of Spain having had a far less distinguished playing and managerial career thus far. Central to Valverde's candidacy is the fact he played for Barcelona under Johan Cruyff, winning a Cup Winners' Cup and a Copa del Rey in his two seasons at the Camp Nou from 1988 to 1990. That was the highlight of a playing career that also took in spells at now dissolved Basque club Sestao, Espanyol, Athletic Bilbao and Mallorca. Cruyff is still revered in Catalonia as the patriarch of Barcelona's style that has made them world renowned even 21 years since the Dutch great, who died in 2016, left as coach. One of the sticks with which Luis Enrique was beaten during his third and final season which only delivered the Copa del Rey was his insistence on making Barca a more direct, counter-attacking force. That was in an attempt to get the best out of a star front three of Lionel Messi, Luis Suarez and Neymar. However, that came at a cost of losing control in midfield, a key tenant of Cruyff and Guardiola's principles. Restoring balance to the Barca midfield will be one of Valverde's most important tasks, as will another of Cruyff's legacies in ensuring there is once more a steady flow from the club's youth academy into the first-team. "Valverde has the ability, the judgement, the knowledge and the experience. He promotes the youth players and he has a Barça way," said president Josep Maria Bartomeu, announcing the appointment. The youth element is a fundamental part of the job in Bilbao as the club only fields Basque players. 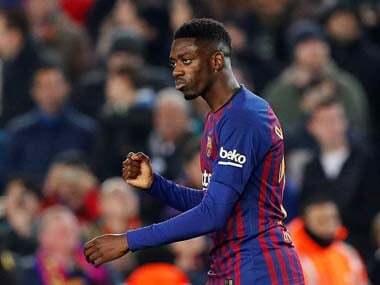 And Valverde has proven adept at harnessing young talents such as Inaki Williams and Aymeric Laporte into the first team over the past four seasons during which Athletic have qualified for Europe every year. Knowing what you are getting yourself in for when it comes to the unique pressures put upon a Barca coach is key to being successful in the role. Guardiola showed that better than most in winning 14 trophies in four years. Luis Enrique wasn't far off with his nine over the past three years, while Tito Vilanova also won La Liga with a club record 100 points in his only season in charge in 2012/13 before having to resign to due ill health. 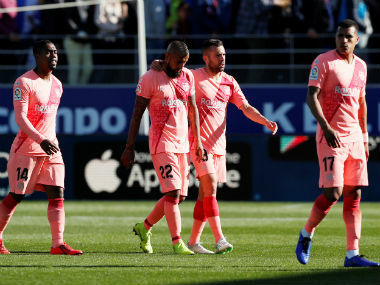 Indeed, the only time Barca went against the grain of appointing someone from the outside in Gerardo Martino in 2013/14, it resulted in the Catalans' only trophyless season in the past 10 years. That mistake could have been avoided if weren't for Valverde's loyalty. Barca sporting director Andoni Zubizarreta was keen to hire his former teammate when Vilanova was forced to resign weeks before the new season. However, in keeping with Valverde's character he felt he couldn't turn his back on Athletic having just been hired weeks before. 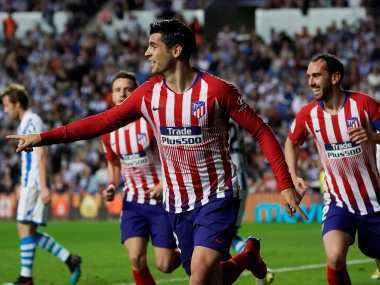 His second spell with the Basque giants came to an end just last week and has once again proven his credentials as a boss capable of maximising the return from the resources available to him. Valverde's only major silverware has come in two spells in charge of Greek champions Olympiakos. Yet, he has inflicted pain on his new employers in the past. Athletic thrashed Barcelona 5-1 on aggregate to win the 2015 Spanish Super Cup. 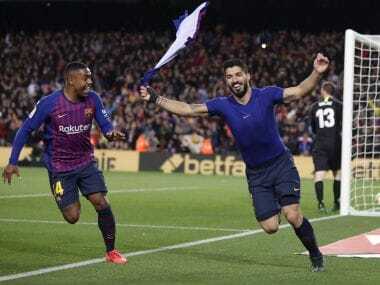 And even his former connections at cross-city rivals Espanyol couldn't dissuade the Barcelona board despite the fact he was the coach when they famously denied Barca the title with a last-minute equaliser in 2007.